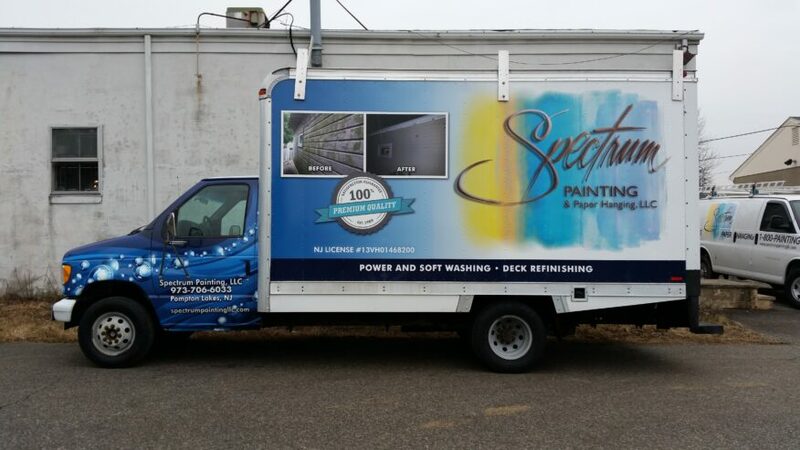 Spectrum Painting is happy to offer soft washing, which incorporates low, non-destructive pressure and special nozzles combined with our chlorinated soap mix that removes the biological elements (mold, algae, pollen, dirt, moss) and other stains without damaging surfaces on your home or killing your plants. As always, you can count on a considerate, orderly work environment. We take special care of your landscaping as well during our power washing process! Should I Use a Pressure Washer on My New Jersey Home?